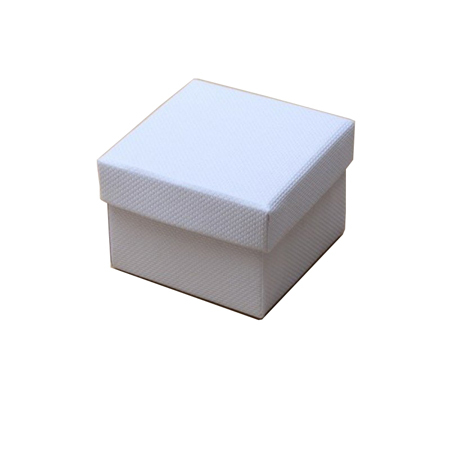 When discussing a really top class product, the words flow freely because you have so much to talk about. 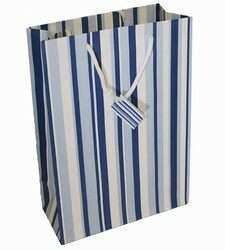 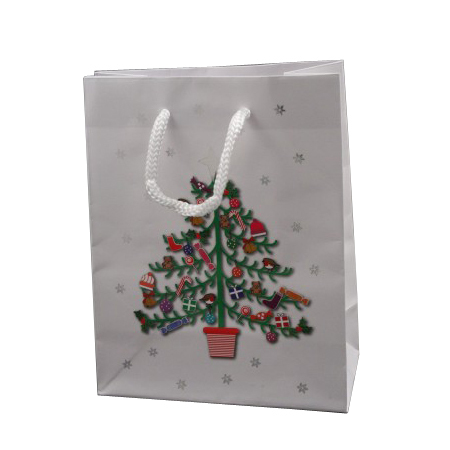 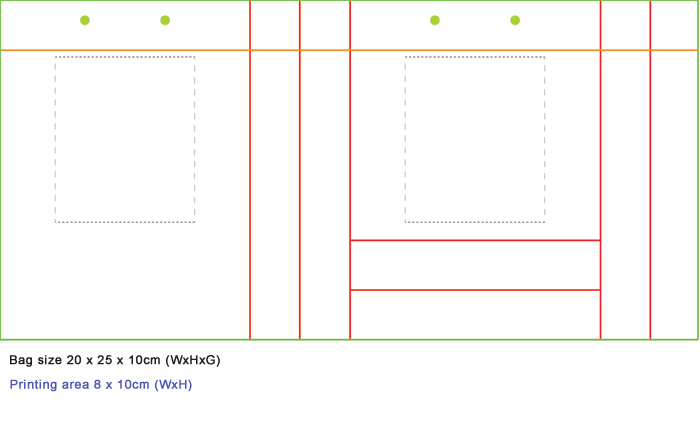 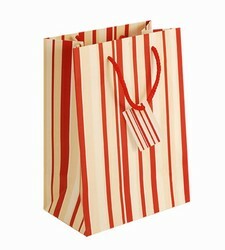 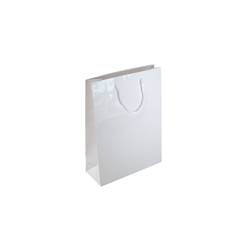 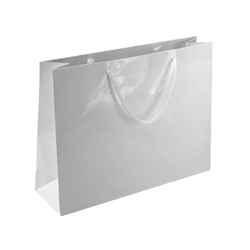 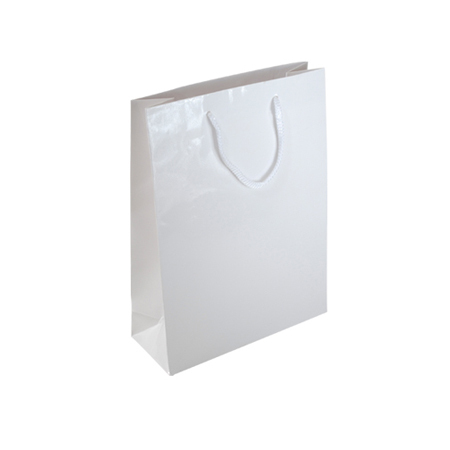 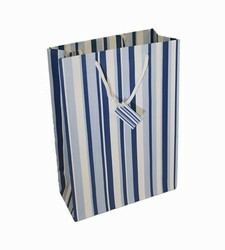 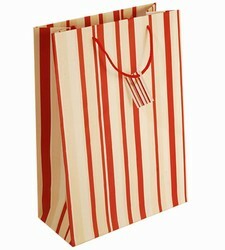 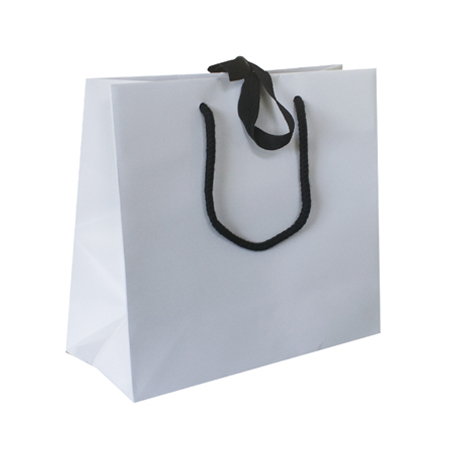 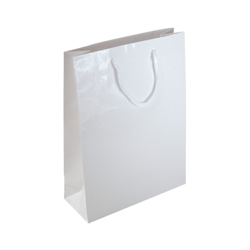 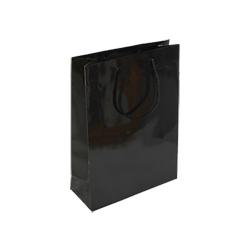 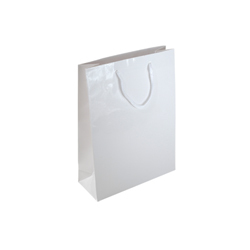 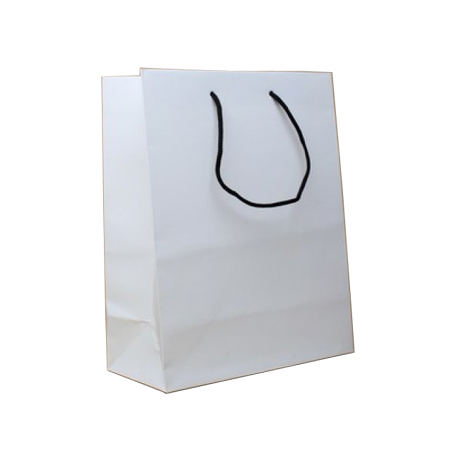 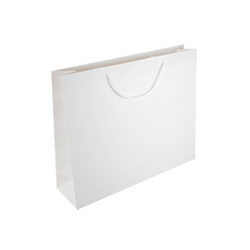 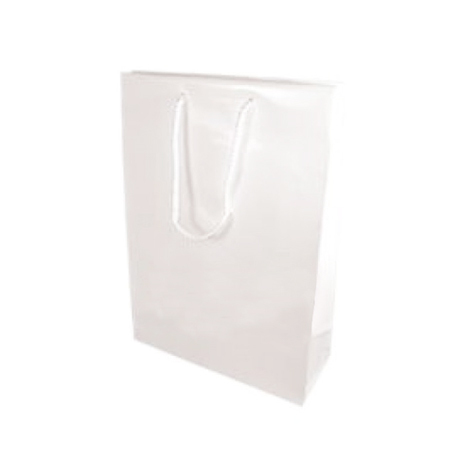 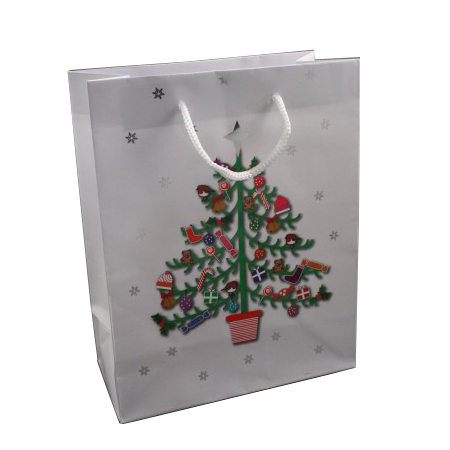 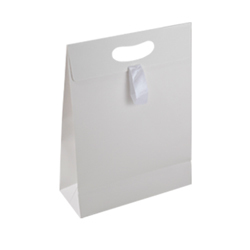 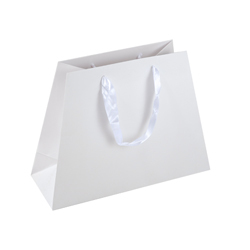 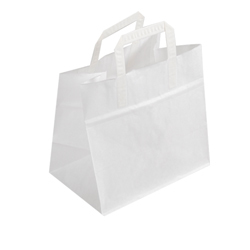 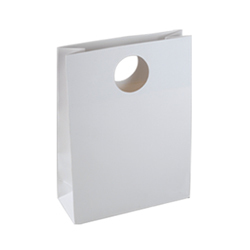 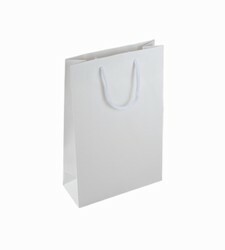 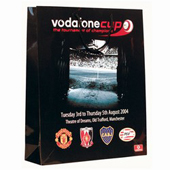 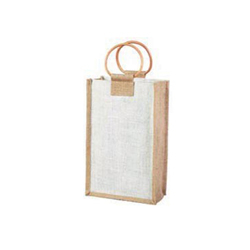 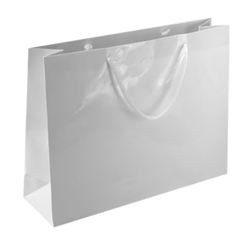 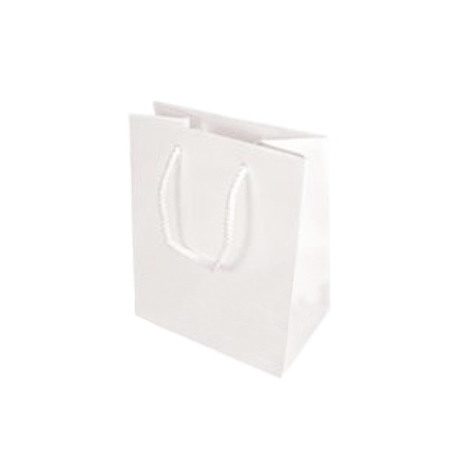 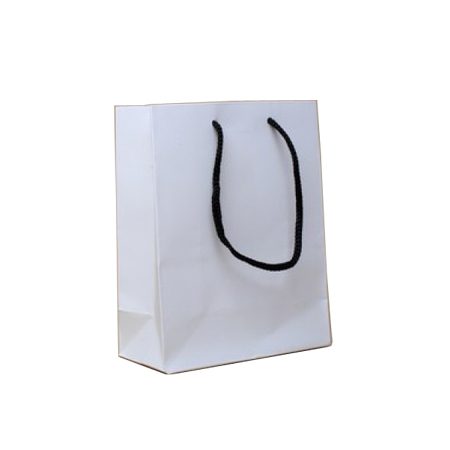 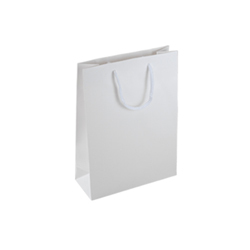 This goes for the special category of small plus gloss laminated bag with rope handle which comes in only two colours. 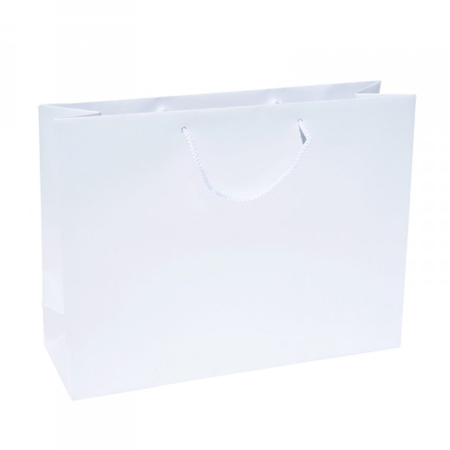 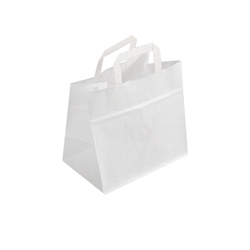 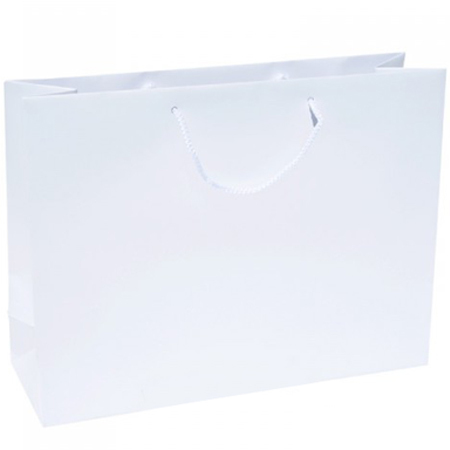 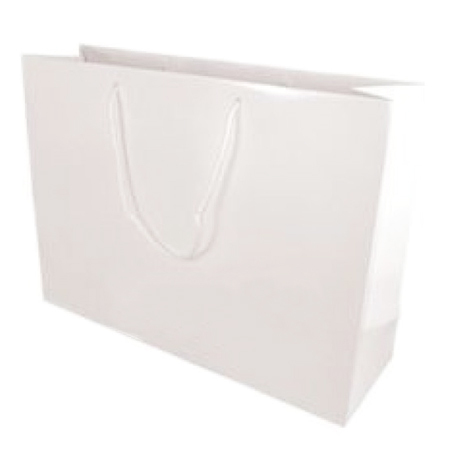 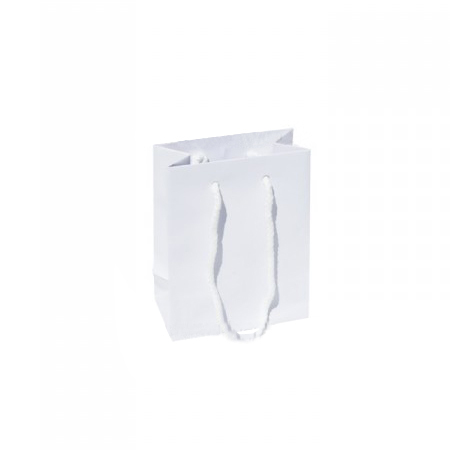 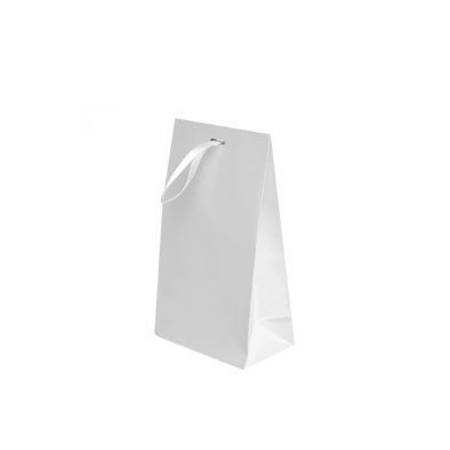 The special bag caters for shopping loads that are more than the small but less than the medium categories and hence the “small plus” dimensions. 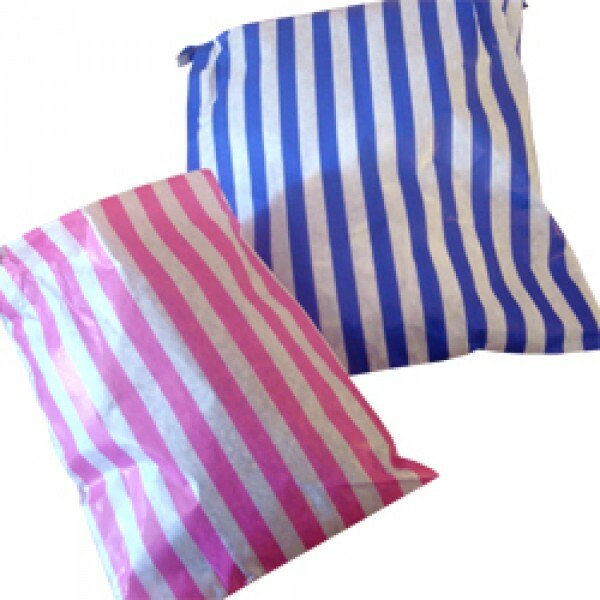 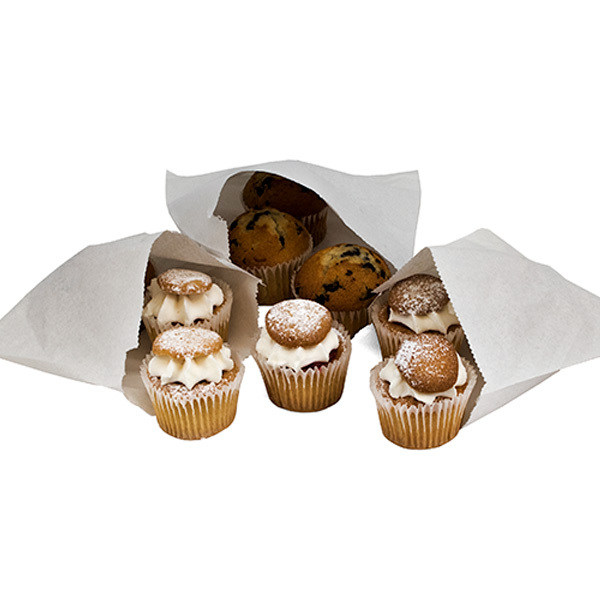 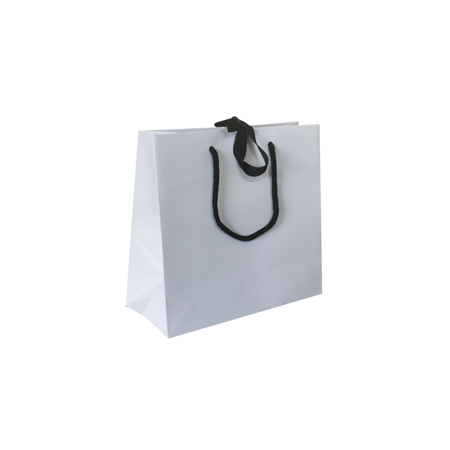 Simply put, more can be put in this bag which essentially features the same elegance, style, appearance and strength as the other bags but takes more inside its robust recesses. 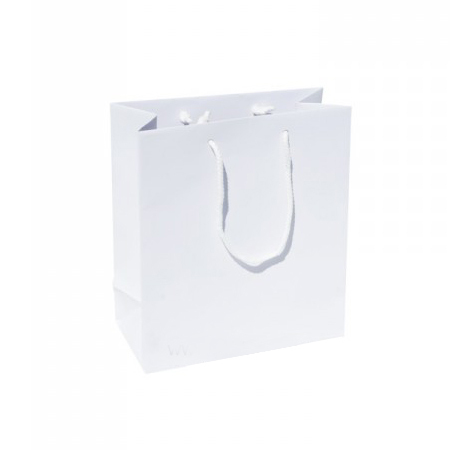 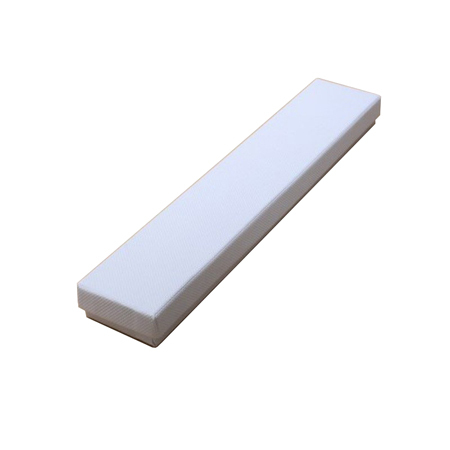 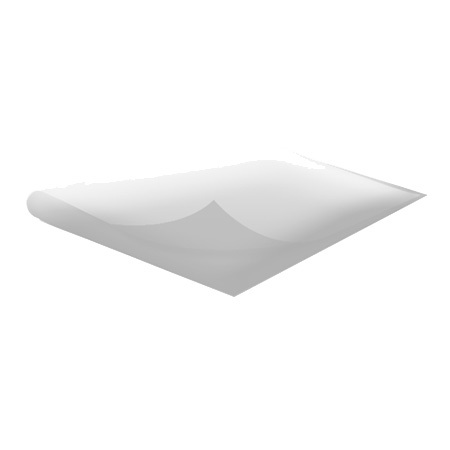 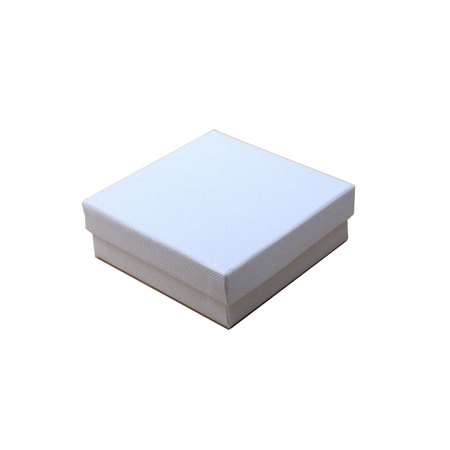 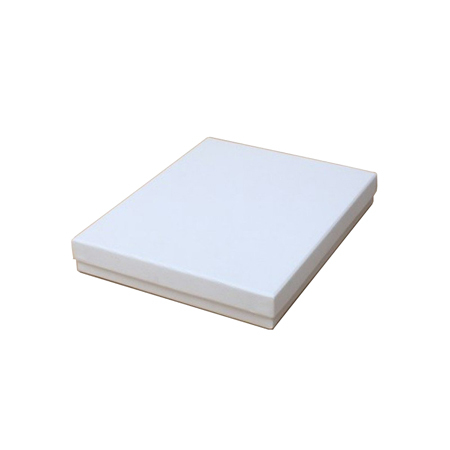 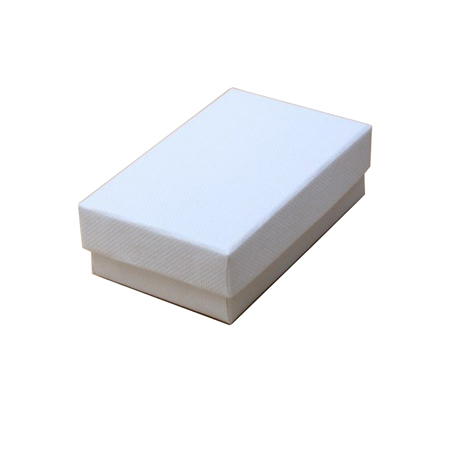 The colour white with a glossy sheen is a sight to behold and is appropriate for many occasions. 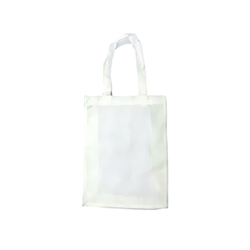 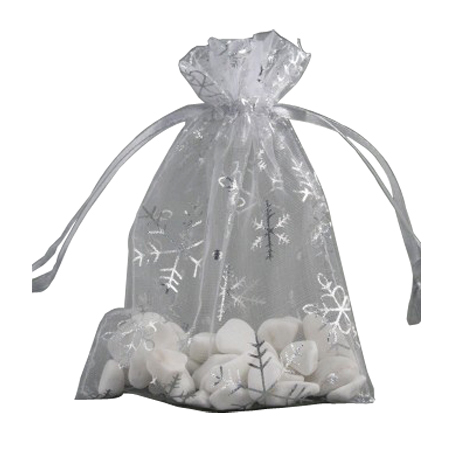 It would shine during an outdoor group dinner as a carrier or a gift to dear friends. 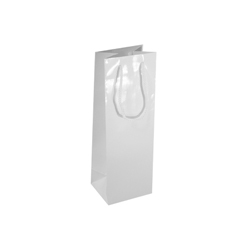 With two, three or even four bottles of your preferred drinks at the party, you friends would be magnetised and converge to you corner. 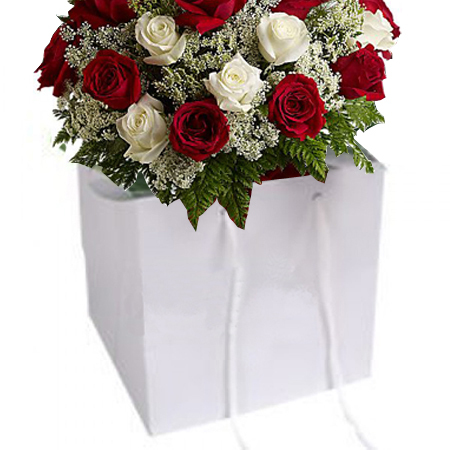 It would be an attraction during a wedding reception as a gift to the newlyweds or at a special function of the company’s top executives. 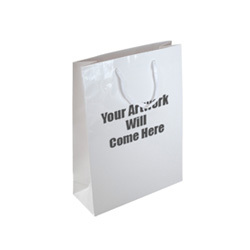 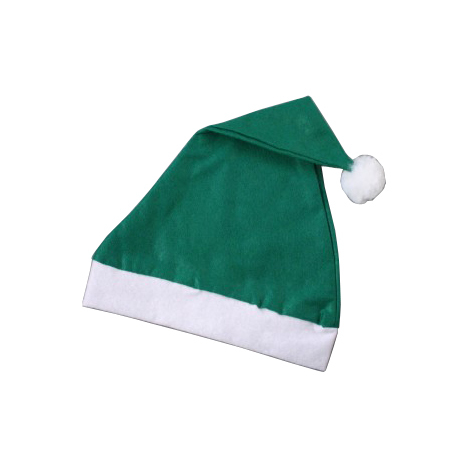 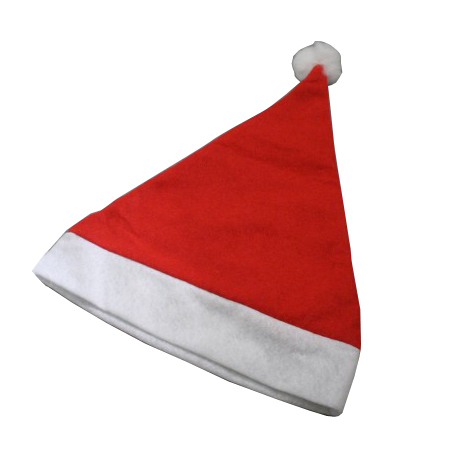 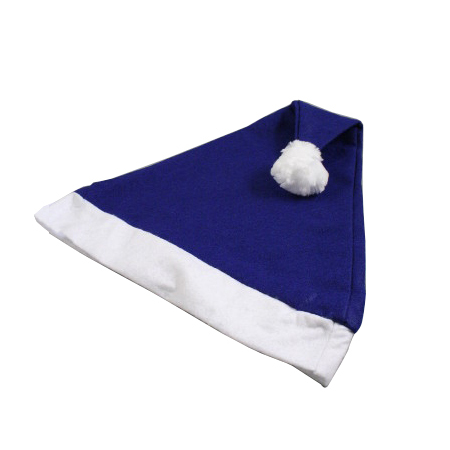 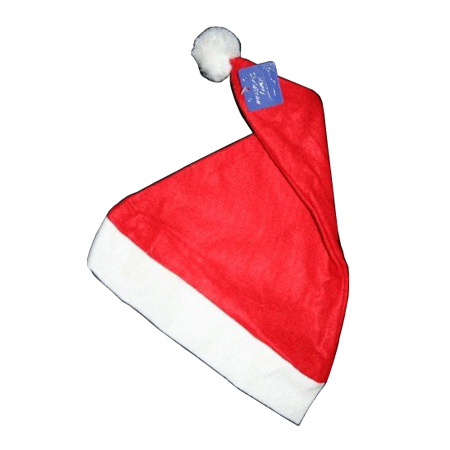 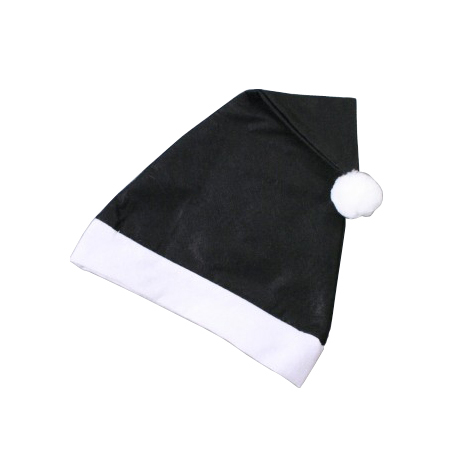 Its bright sheen would capture attention immediately and would be a pleasure for the servers to receive and distribute their contents and to take home later. 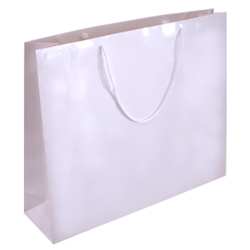 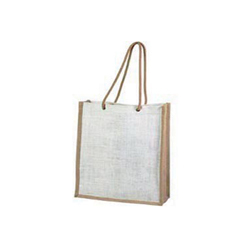 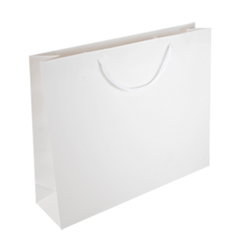 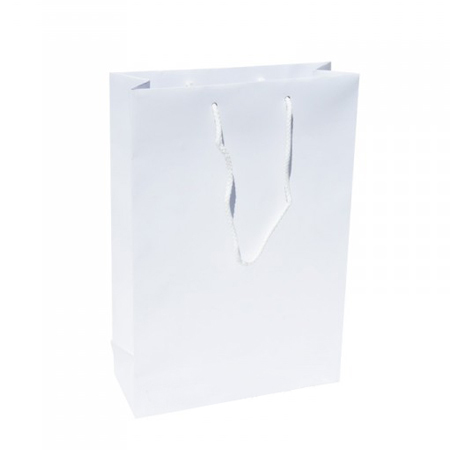 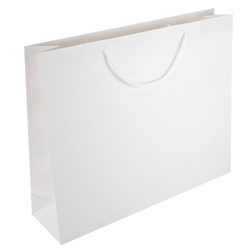 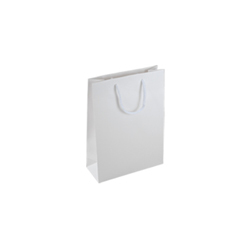 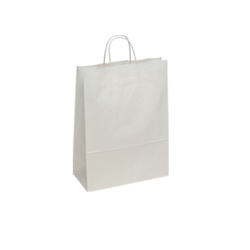 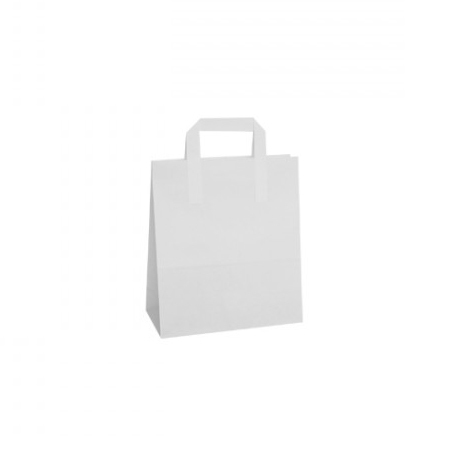 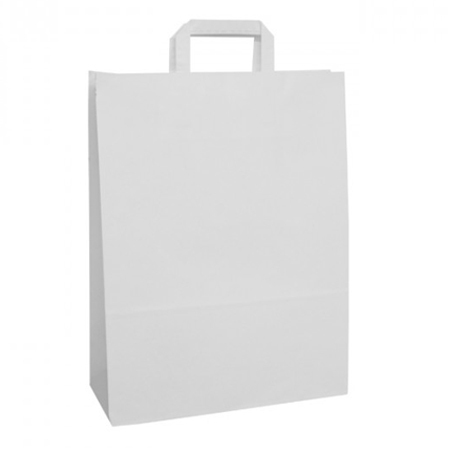 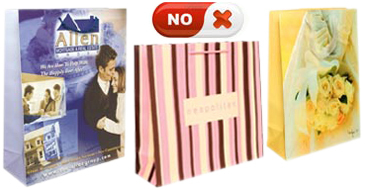 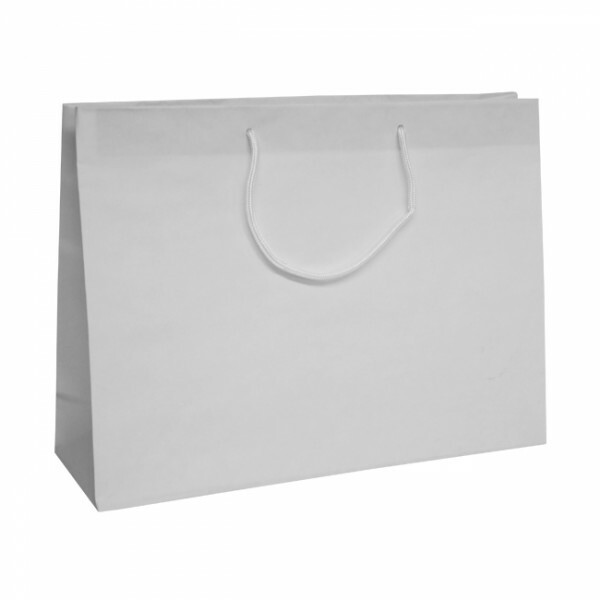 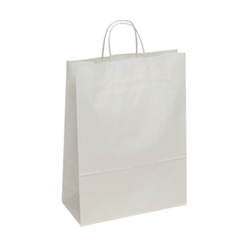 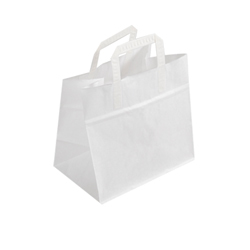 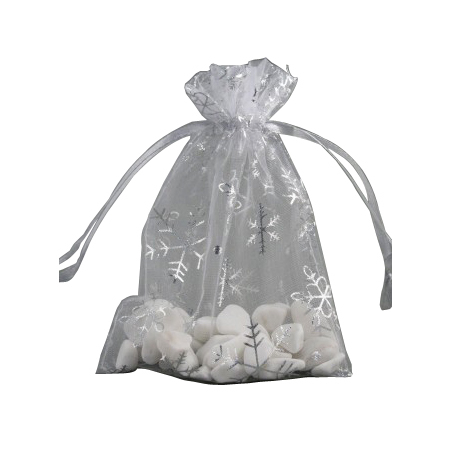 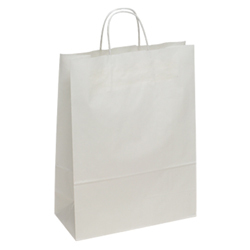 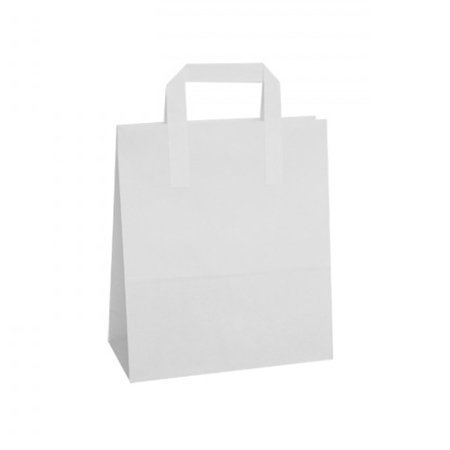 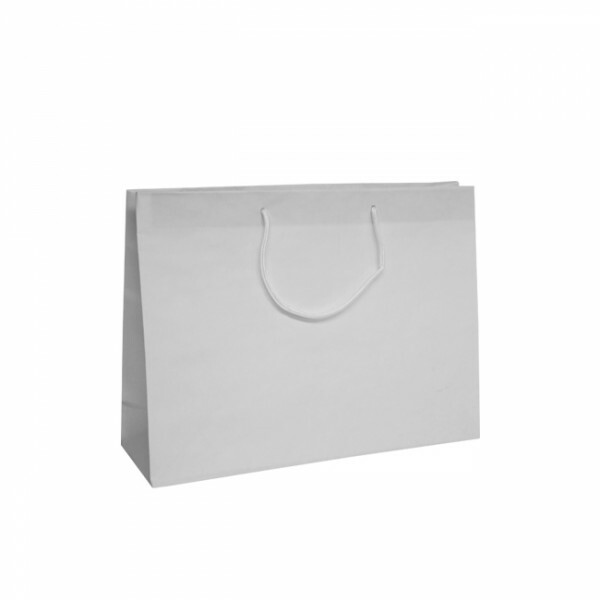 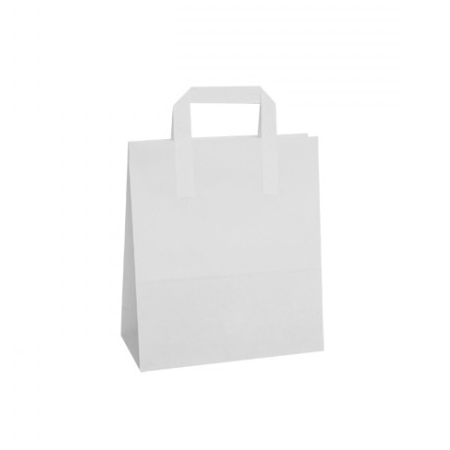 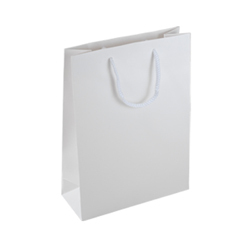 You can go on talking about other highly attractive features of this special bag category.